Lately, comic book films aimed at adults, like Deadpool and Logan, have become all the rage, but why won’t anyone think of the children!? Luckily, there’s still kid-stuff like Teen Titans Go! 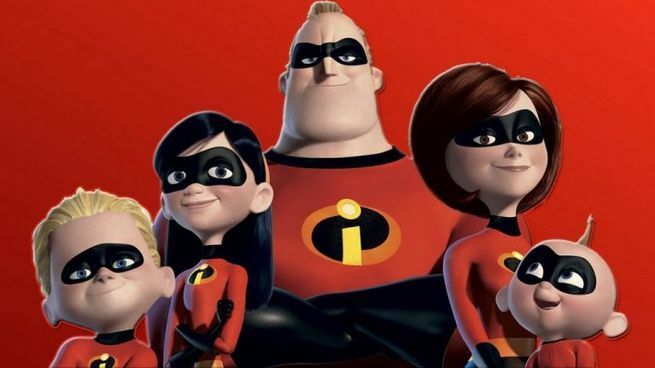 To The Movies or The Incredibles 2 popping up that's a fun wallop for the entire family. If you’re a responsible parent looking for more superhero flicks to share with your kids, we got you covered with this list - The 10 Best Superhero Movies for Kids! And for the record, EVERYTHING on this list is rated PG. 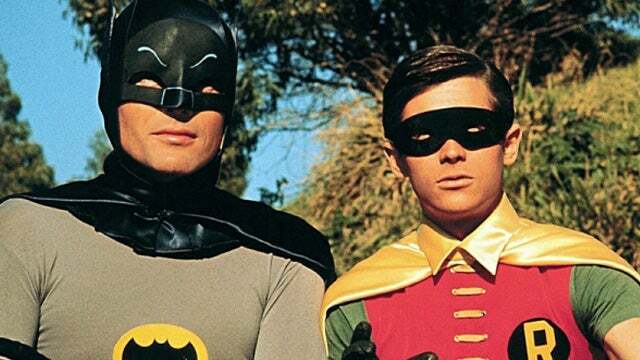 What do you think is the best PG-rated superhero movie? Tell us in the comments and make sure you check out our video at the top of the article to see our choices! Coming in at No. 10 is Sky High, a coming-of-age superhero flick from 2005 featuring Kurt Russell about a kid who realizes he’s attending a special high school for young superheroes. The movie seems to be often forgot about these days since the soaring popularity of Marvel movies took effect, but it's still a solid outing if you want to watch something a little more kid friendly. No. 9 is The Powerpuff Girls: The Movie. Admittedly, it’s pretty much just a 90-minute long episode of the show, but it’s still more fun than it has any right to be. 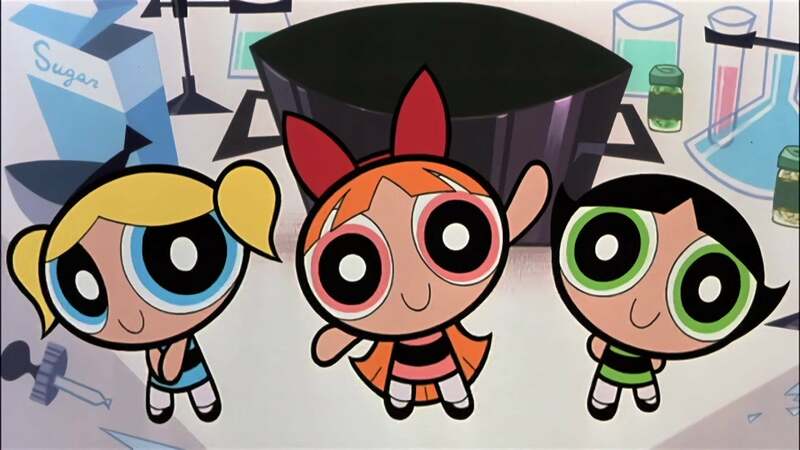 A lot of people mistakenly assume that the Powerpuff Girls are only for little girls, but there's some comedy in there for the grown-ups to enjoy as well. In the No. 8 spot is TMNT. Set in the same universe as the 90’s live-action films, TMNT failed to re-popularize the franchise, which was a shame because this is a highly underrated Ninja Turtle outing (especially when compared to the disastrously horrible Teenage Mutant Ninja Turtles III, which no one but the smallest of children should ever be subjected to, and even that's pushing it). No. 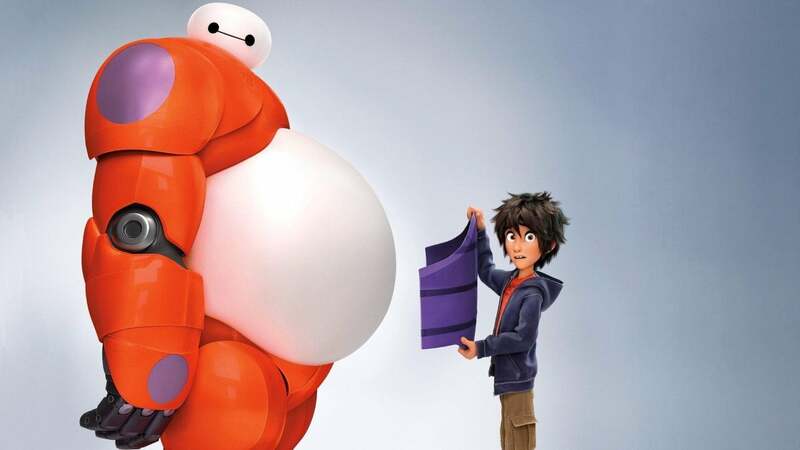 6 - Big Hero 6. Not only is this movie featuring Hiro and his robot, Baymax, funny, but more often than not, it’s touching too, and an excellent choice to watch with the kids. While there have been some talks of a sequel, nothing concrete has been announced just yet. Coming in at No. 5 is The Lego Batman Movie. 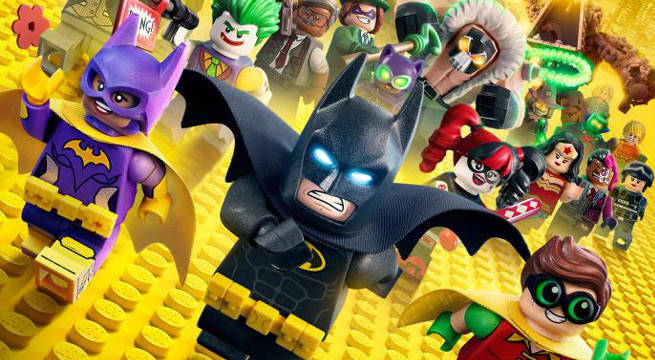 Who knew the spin-off from The Lego Movie about the Caped Crusader would be one of the funniest movies of the year? Only everybody who watched The Lego Movie, since Will Arnett's raspy-voiced egotistical version of the Dark Knight stole the show in every scene. No. 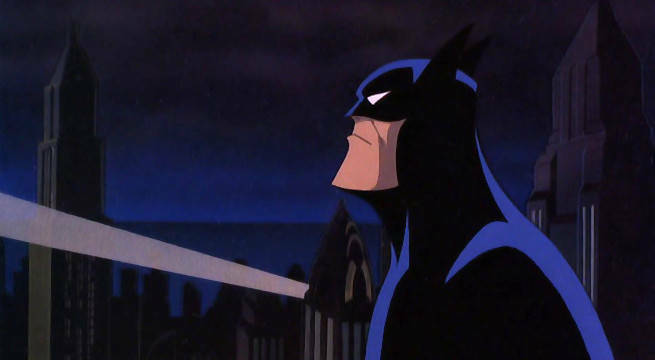 4 is Batman: Mask of the Phantasm. This animated film based off of the Animated Series is one of the best depictions of Batman there’s ever been, and a perfect way to introduce the young’uns to the Dark Knight. It's a tad on the scary side for very young viewers, but not nearly as dark as the Burton Batman films and not quite as cerebral as the Dark Knight trilogy. At No. 3 is Superman. 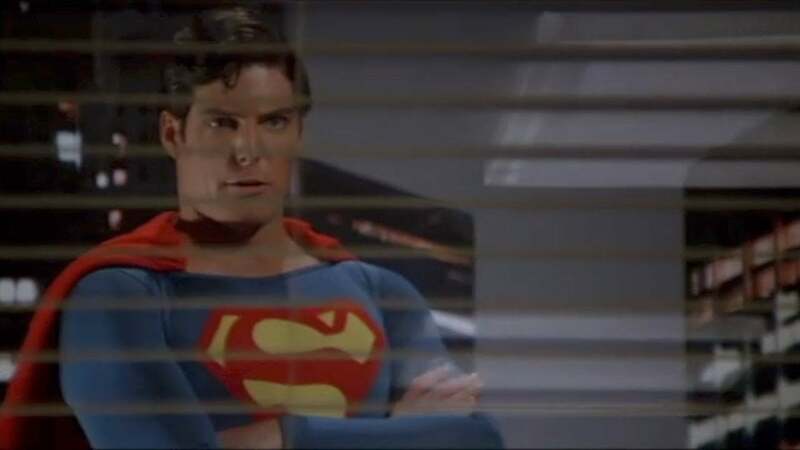 The tagline for the film was "You will believe a man can fly," and while those flight power special effects haven't aged especially well, the real heart of the movie is in the performance of Christopher Reeve, bumbling as Clark Kent yet courageous as Superman. 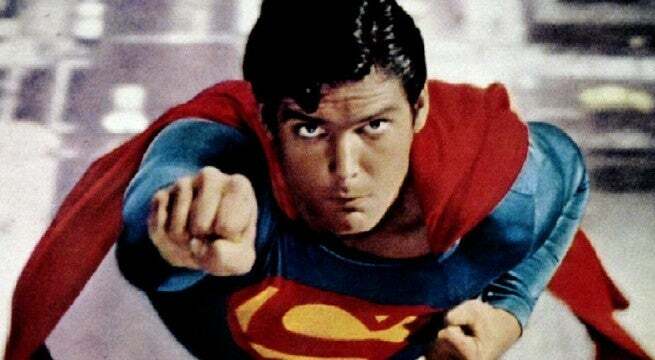 Even 40 years later, Christopher Reeve is who many people consider to be the shining definition of Superman. No. 2 - The Incredibles. We don’t even have to explain why this Pixar classic makes the list, right? But the absolute best superhero movie for the kids, still to this day, is Superman II. Everything that was good about the original Superman is amplified in this superior sequel. Not only does Gene Hackman's real estate obsessed Lex Luthor return, but Superman gets an equally powerful threat from General Zod, played delectably by Terrence Stamp. Simply put, this is a perfect movie to introduce the youngsters to the world of comic-book based films.